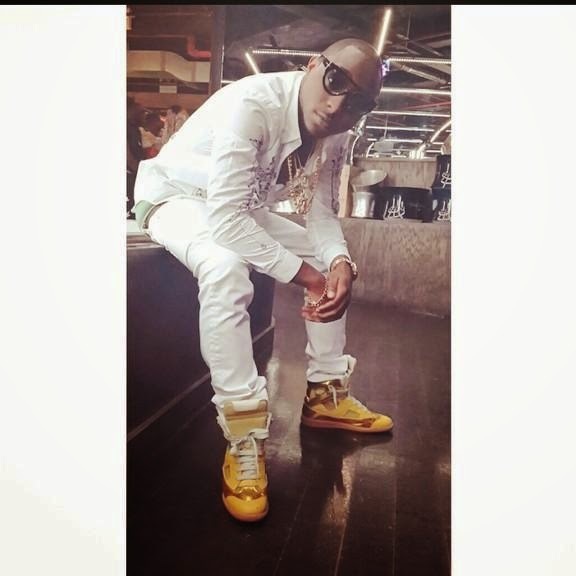 Young but already extremely famous Nigerian musician Davido is at it again… showing us that he is a wealthy guy. It would be recalled that the whole saga started some months ago when 21-year-old Davido, one of the highest-paid Nigerian artistes, took to his social media pages to share the joy of buying new things. We all remember the N5.6 million Rolex watch, and of course we are unable to forget the customized gold-plated headphones made especially for the singer. 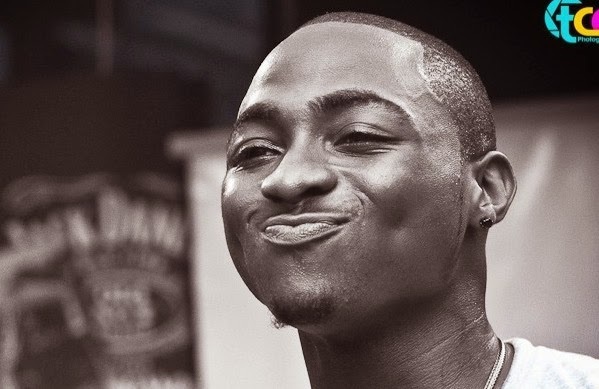 Davido was criticized by some of his followers over exposing his wealth. They said this money could be used for the good of the society. Meanwhile the others supported their favourite artiste saying that he deserved to buy whatever he wanted since he worked hard for it. Responding to his haters Davido stated that first, he does not call it “flaunting of wealth”, and secondly, people who don’t like what he shares are not obliged to follow him on social media. The talented musician, recently acknowledged by the Music Television (MTV) and Europe Music Awards (EMA), continues enjoying his life and posting new photos to the delight of his fans.